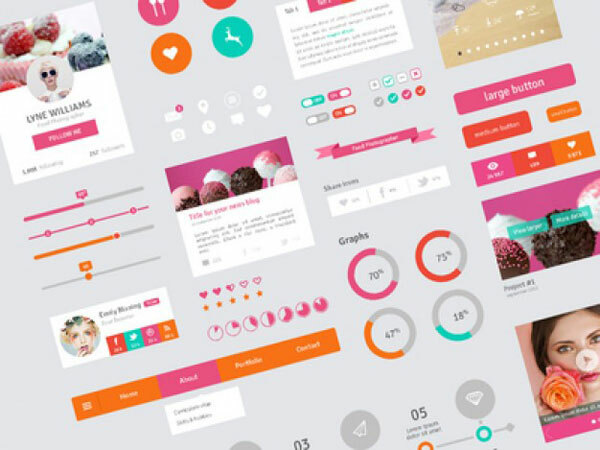 Are you looking for some exclusive web design inspiration or just planning to change your website design and unaware from where to start? 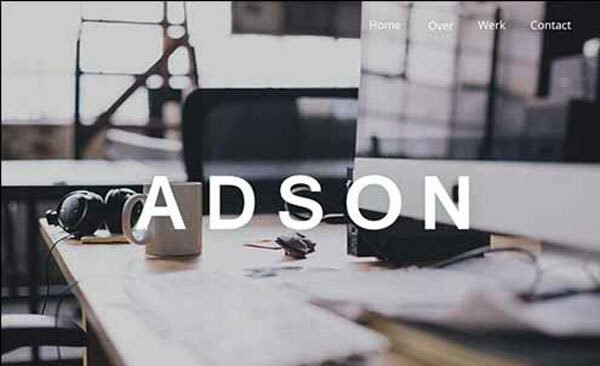 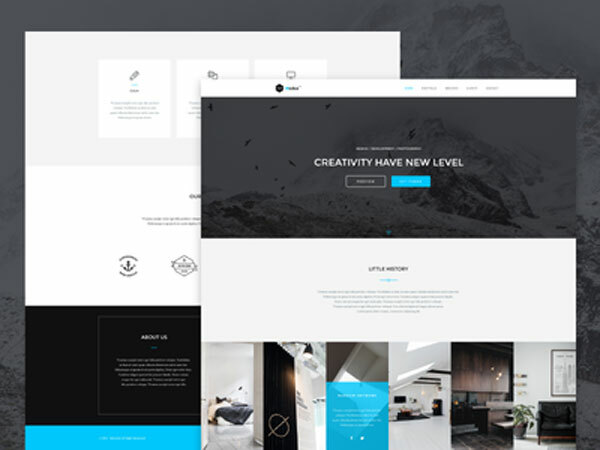 Here we are presenting the attractive website PSD templates so you can save time and enjoy the dignifying inspiration for the leading web projects. 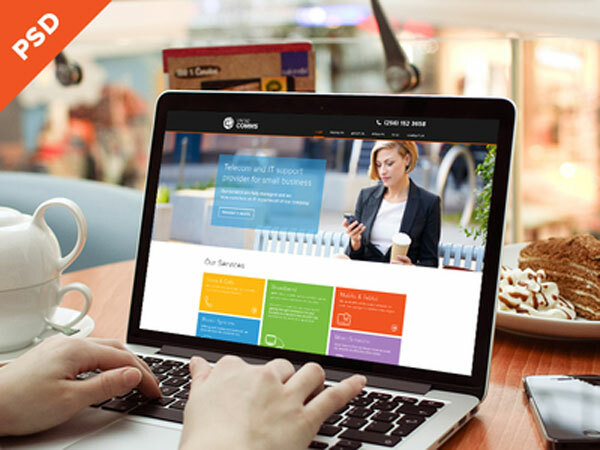 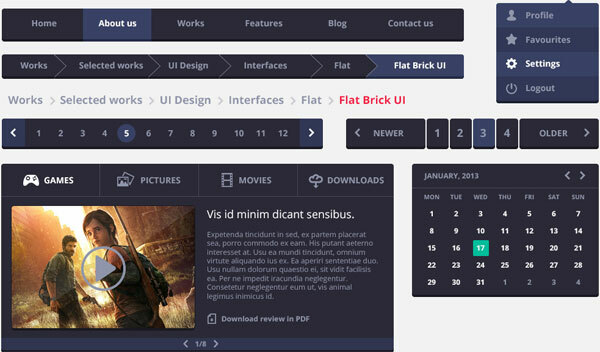 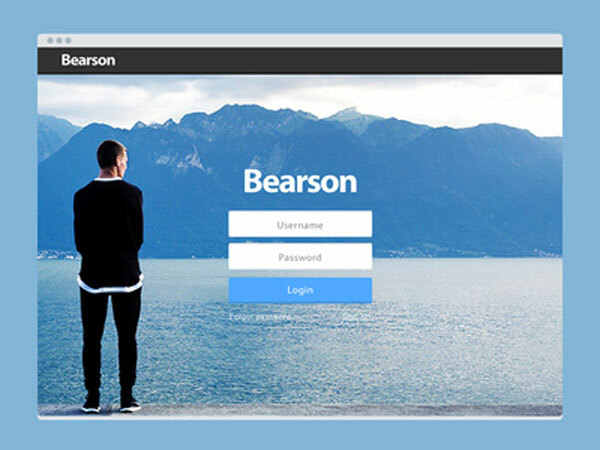 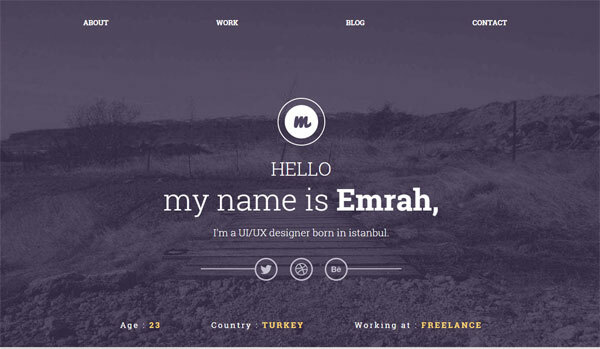 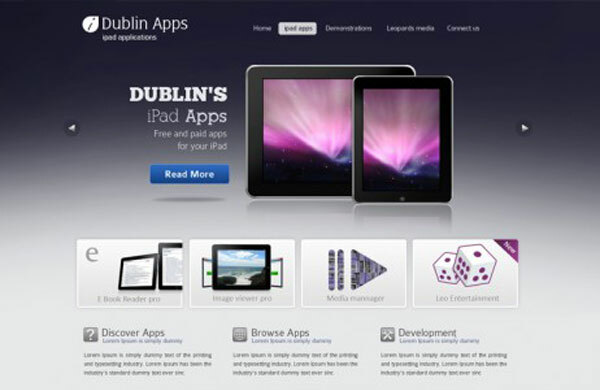 In this assortment of Free PSD Website Template, one can find the leading trends of the year presented. 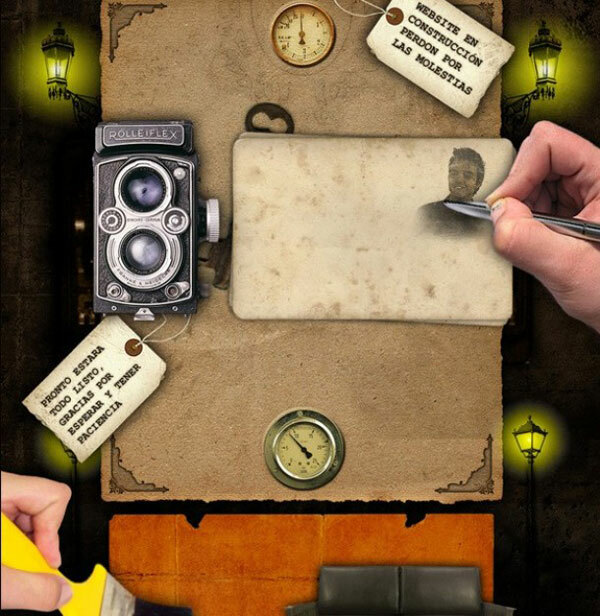 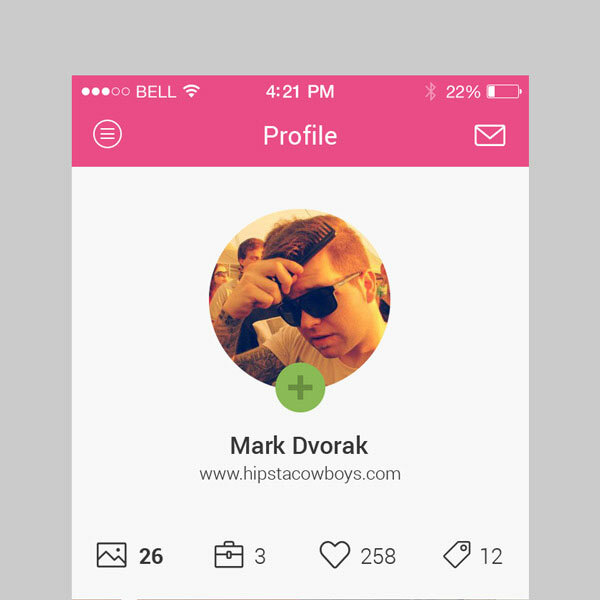 We have comprised best areas having ghost buttons, cards and material design and much more. 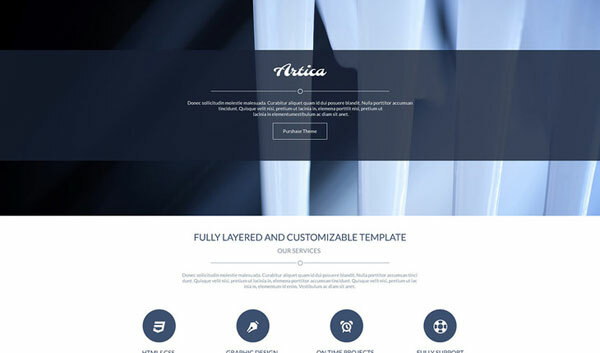 One most significant information is all the used PSD Website Templates are free and easy to use, well some needs to do registration for downloading and not all are useful for commercial usage. 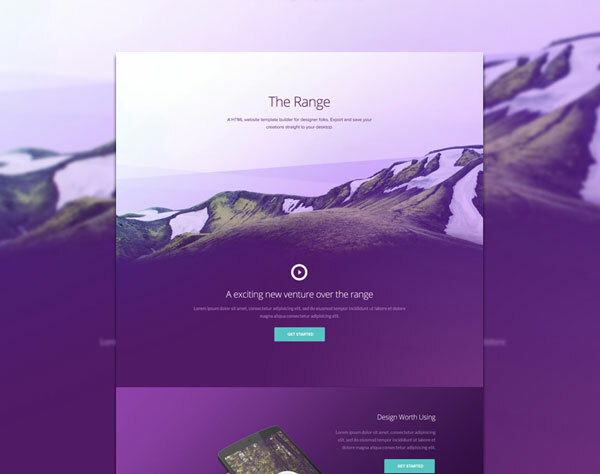 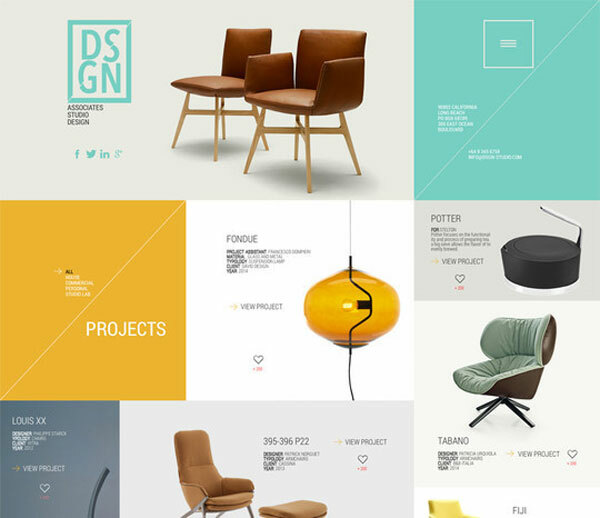 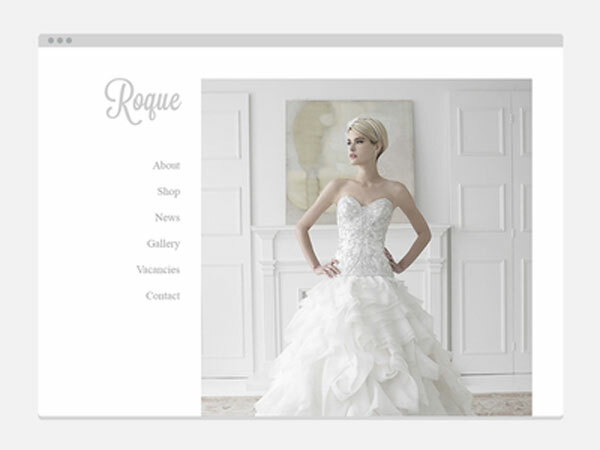 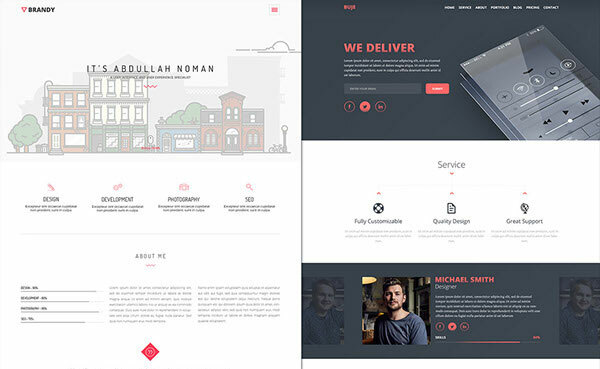 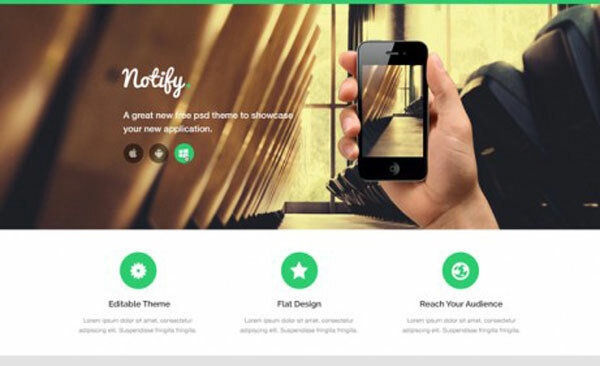 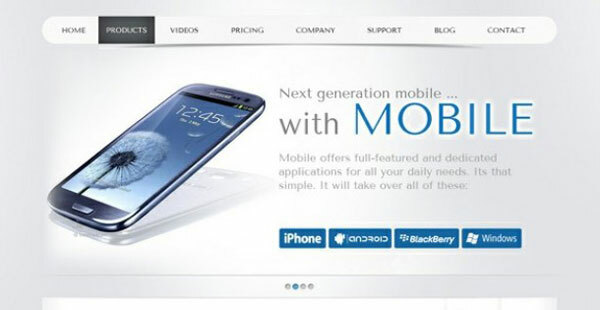 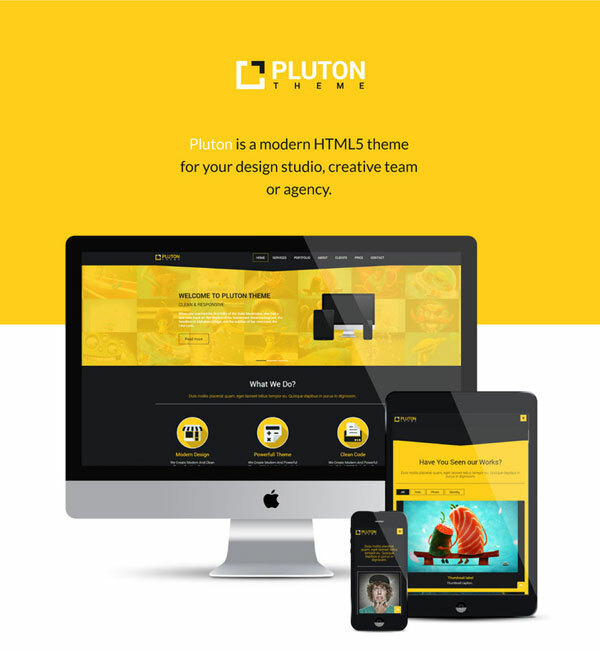 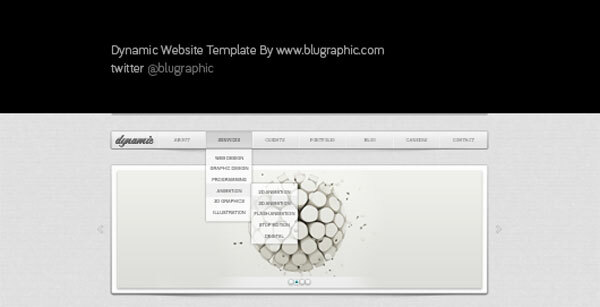 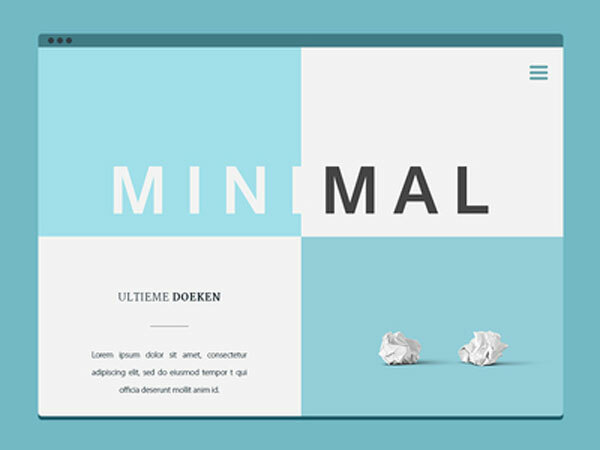 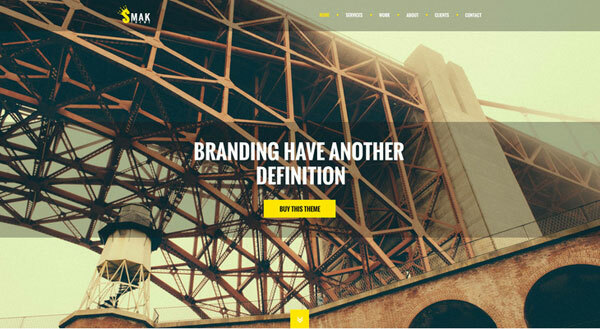 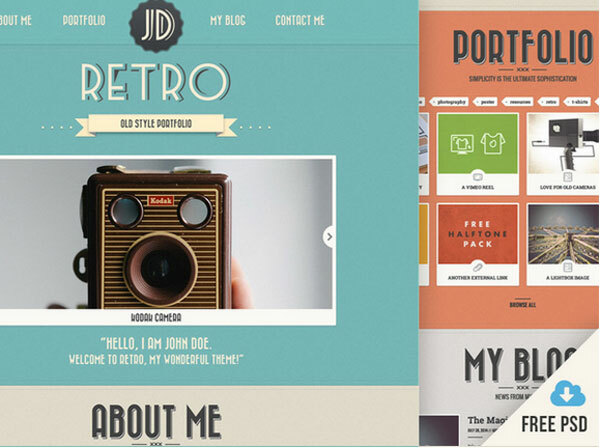 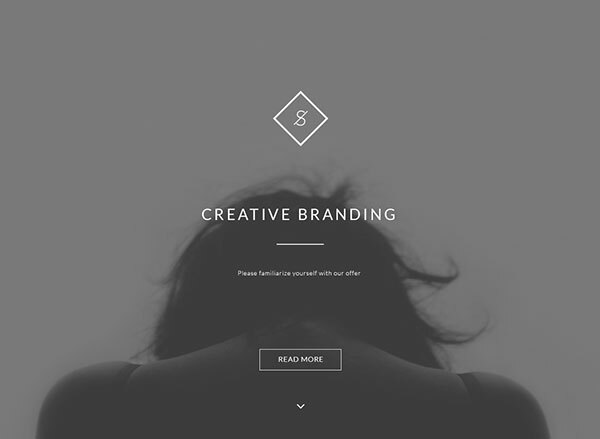 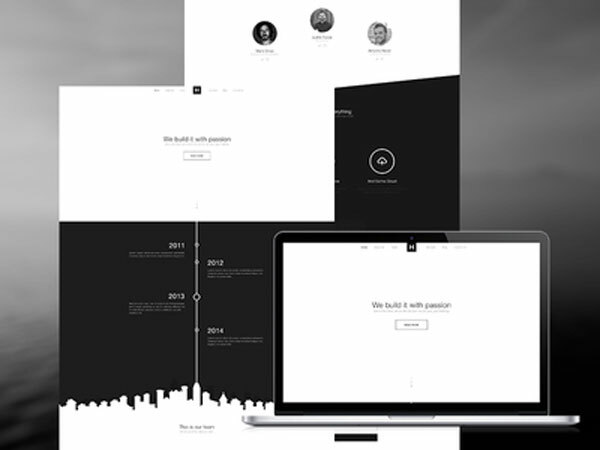 Lets enjoy the fresh collection of highly amazing website templates that has quality in PSD format. 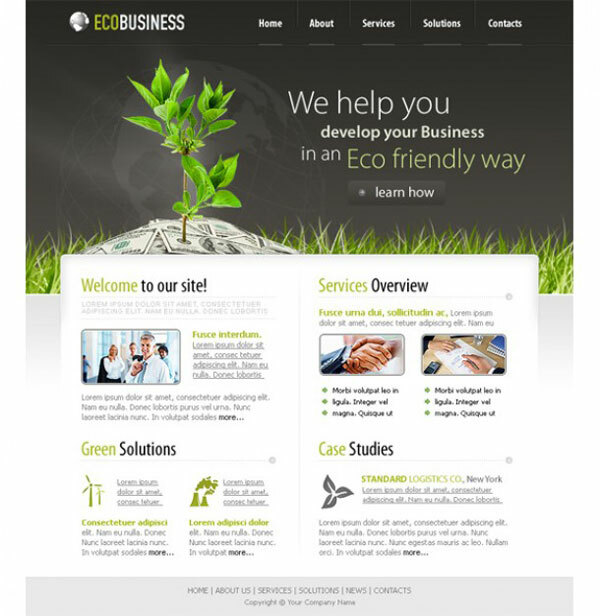 Creating a website design from scratch is little time consuming and difficult job. 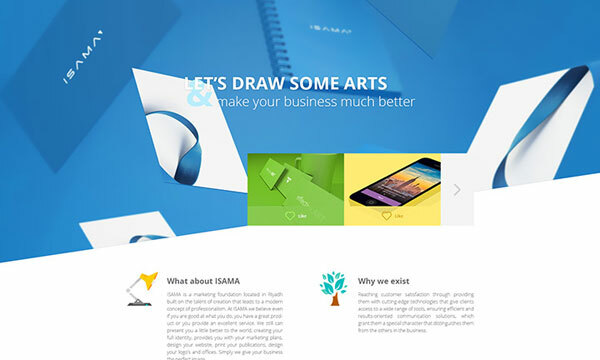 In such situation if you can discover something that has bursting quality free website psd templates that are easy to edit as per the users need and preferences. 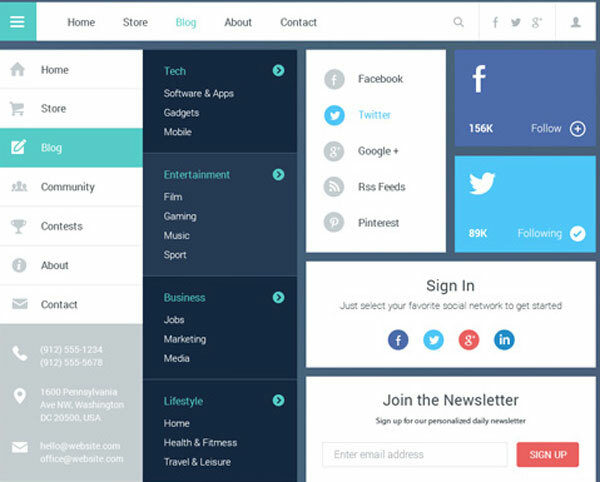 This is useful to manage time and efforts too.